Many of us have suffered from pain and pressure in our sinuses, but do you know what sinuses are? Sinuses in the face are air the spaces develop from nasal passages and help with air humidification and mucus secretion. Inflamed sinuses decrease the ability to breathe with ease and causes mucus to drain while increasing pressure within your sinuses, this is often classified as a sinus infection. Sinus infections are often caused by a bacterial infection, allergies, or colds. 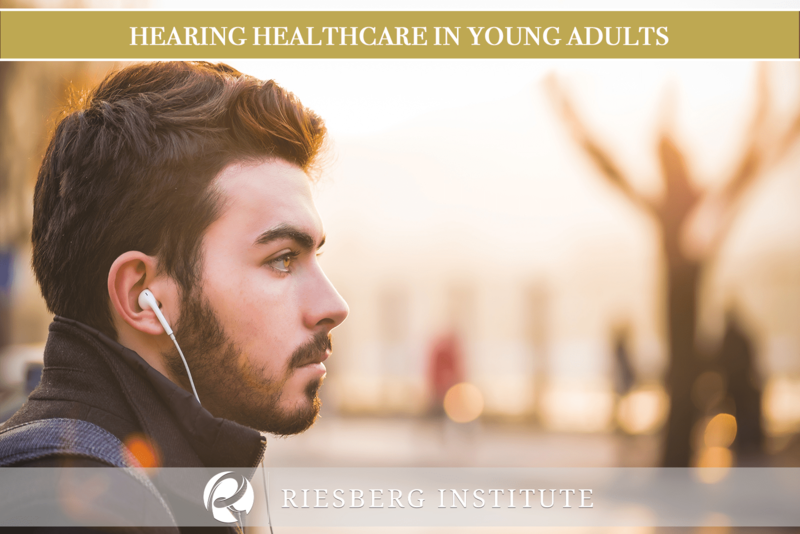 Although there are some things you can do at home to relieve the pain and pressure, you can receive more permanent relief by visiting the Riesberg Institute. Enduring pressure and pain from a sinus infection is uncomfortable and can become tiresome. 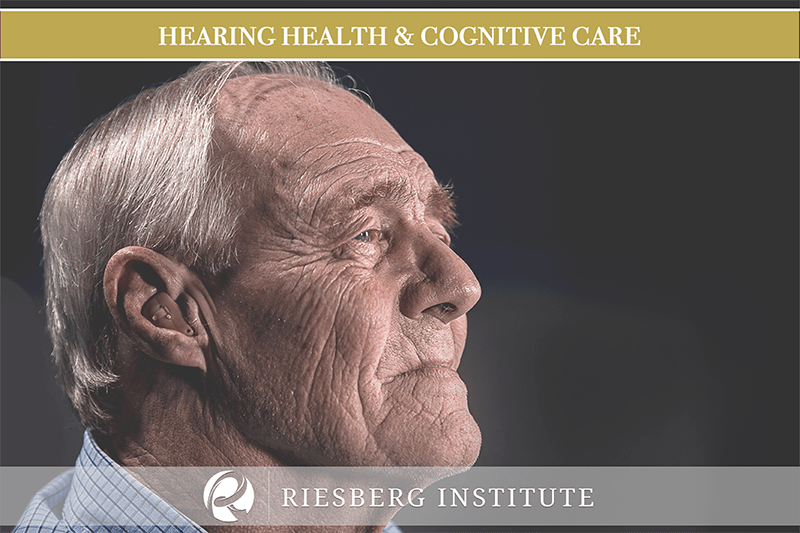 As you wait for your appointment date at the Riesberg Institute, try these two remedies at home to receive temporary relief! Stuffy sinuses often respond well to moist air because it helps keep your sinuses open and in turn relieves pressure. If you do not own a humidifier, there are a few options you can substitute. Sitting in a steamy bathroom after a hot shower or inhaling steam from a pot of hot water will also help you gain the temporary relief you have been craving. Applying a warm compress will ease swelling and throbbing in your sinuses. Simply moisten a washcloth with warm water and place the compress across your forehead, eyes and cheeks. These areas on your face are the most affected by pain and pressure when you are suffering a sinus infection. 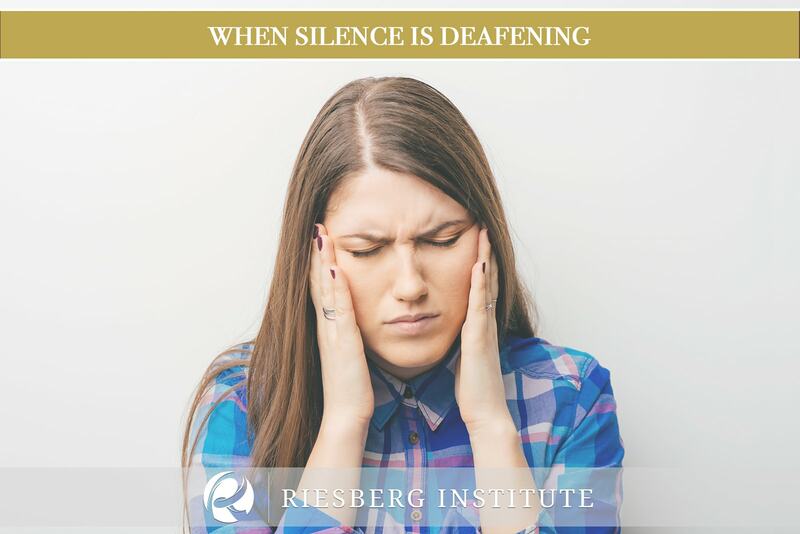 Call Riesberg Institute for More Permanent Relief from Sinus Infections! At Riesberg Institute we can stop the suffering from sinus infections! As one of the only doctors in the area to perform the in-office balloon sinus procedure, Dr. Michael Riesberg can stop your current suffering and prevent future infections. Contact our office and schedule your appointment!